Those who want to become lawyers need to pursue their education in law from the best law schools and universities of India. 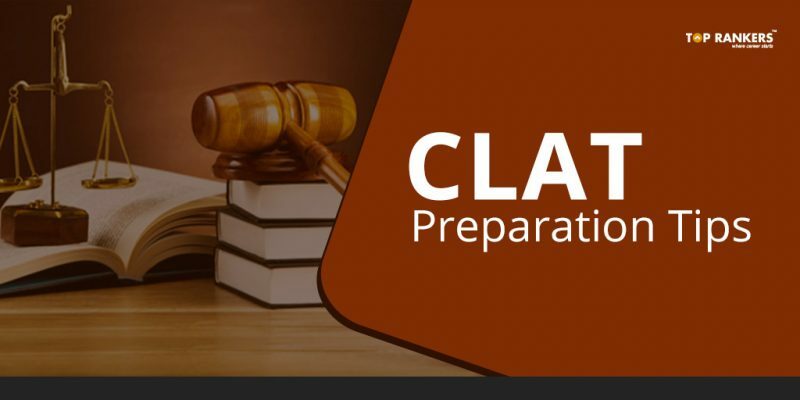 Candidates can get into the best law schools and universities through CLAT if they have a good score. 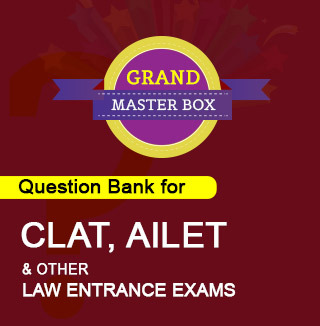 Common Law Admission Test is an all India entrance examination conducted to get into 17 National Law Universities. 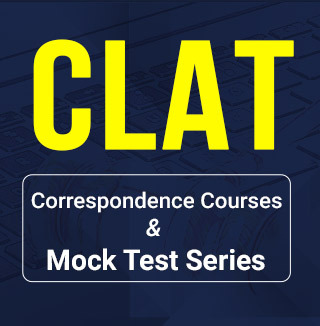 Take CLAT mock test and anlyze your performance for the examination. 1. Just like the age old proverb, ‘Rome was not built in a day’, similarly English language cannot be learned in a day and you need to read a lot to become an expert. English is a very important sections as your English will be tested. Remember to take this section seriously as most laws are available in English. Understanding of law, will require a high level proficiency in English as this is really the mother of all languages for a law student, despite knowledge of local languages. 2. Read More to improve language. read books, magazines, newspapers and novels to enhance your vocabulary. 4. Study the basics of grammar and this can be done even from school level grammar books to strengthen your basics. However, you need to get your grammar right and fix the mistakes to secure a good rank in CLAT 2018. 6. Read the Newspaper editorial and opinion columns to improve your English. The English used in Newspaper editorials and opinion columns is good enough to improve your English. 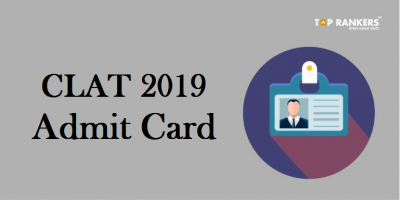 There are a number of esteemed publications that can be of great help in your CLAT 2018 journey. For law aspirants, mathematics may not be a big deal as this is just Class 10 mathematics. Go through NCERT Mathematics textbooks of class 9 and class 10. There are several school level topics in maths that need your attention. Remember, that the mathematics won’t be as tough as preparing for Engineering entrance exams. So just relax. Rewind and go back to your school textbooks a bit. 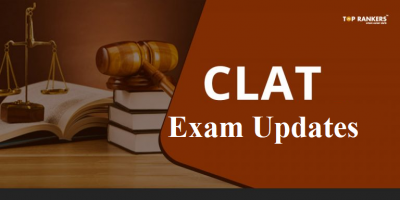 Legal aptitude continues to be the most important section of CLAT 2018. Important book references for this would be Constitution of India and Legal Penal Code. You can also refer to other books. Refer to books like “Most commonly used legal terms” and “legal glossary terms”. 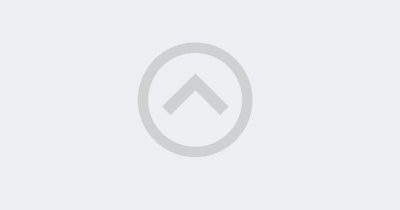 It is very important to understand legal terms and most commonly used terms. It is also good to read law magazines and have a more legal perspective on issues or have more legal opinion on issues that matter. Arrange words in Logical Order: Most candidates get this right if you know ABCD alphabets quite well. This is mere arrangement that can be build with good observation. It is s sequential arrangement. Syllogism: Draw Venn Diagrams to avoid confusion. Sometimes questions are tricky and require careful reading. Verbal Analogies: A Good Vocabulary will help solving this section. Establish the relationship between the two words. Analysis Judgment: It requires critical thinking and needs a lot time to solve. Questions include blood relation, Direction, Height and Sequence. Only good practice can help you to solve this quickly. Numerical Operations: Section is easy when you are well versed with the formulae. Coding-Decoding: Coding-Decoding are very tricky need time and attention. Matrix and puzzles: The sections tests your creative way of solving problems. It is difficult and time consuming. Comes with ease to some, to others with preparation and practice. 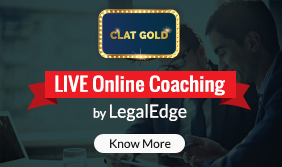 Join Online Coaching for CLAT & crack the exam in 1st attempt. Importance of Moot Courts: Knowledge of arguing cases and knowing various laws at the tip of your tongue is a great thing to know for all aspiring lawyers. However, you can start young by understanding cases. 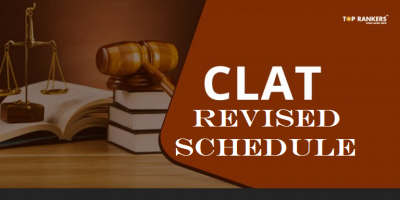 Stay tuned for more updates on How to prepare for CLAT 2018.